Deva Mahal has announced the release of her forthcoming self-titled EP, out October, 27 2017 via Motéma Music. “Run Deep,” the first track from her self-titled debut EP, was premiered today via Okayplayer. “Run Deep” features the artist Coco Peila on the track. Deva Mahal’s first full length album, Run Deep, will be released in 2018. The album was produced by Scott Jacoby (Vampire Weekend, José James, Coldplay) along with Jarrett Wetherell. Listen to “Run Deep” here and purchase/stream here. Deva (pronounced “Diva”) is the daughter of blues icon Taj Mahal and Inshirah Mahal, a dancer, artist and educator who Deva refers to as “my rock.” Their support and influence combined with Deva’s inborn passion and soaring talents make her a formidable and inspirational artist. 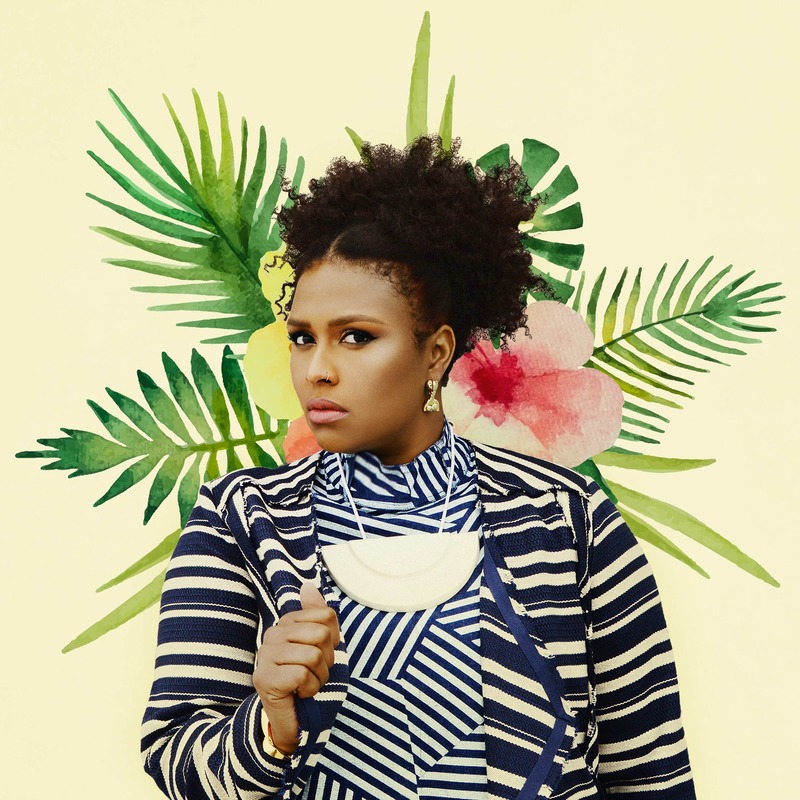 A soul as singular as Deva’s can only find voice through an equally unique sound, which she’s forged by growing her blues roots through the fertile soil of indie R&B. Those remarkable facets come together strikingly on Run Deep, which is composed of ten new songs and a powerful cover of a King/Goffin hit from the 1970s. Deva’s songs are as infectious as they are stirringly personal, placing her powerfully moving voice in the service of raw, vulnerable explorations of resonant emotion. Deva Mahal will perform her songs in NYC on October 13 at The Standard East Village. Full details are below.